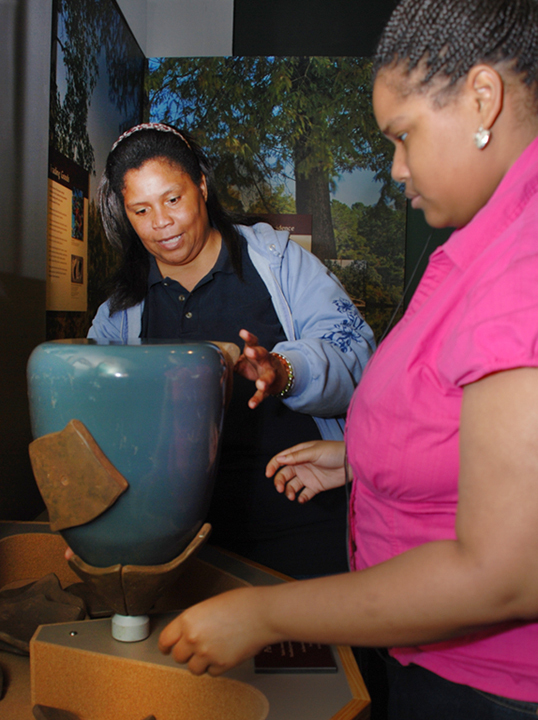 Member support enables Cape Fear Museum to provide high-quality exhibits and educational programs. Click here to purchase a Museum membership. Contact the Museum’s development office at 910.798.4364 or click here.